When two of Brazil’s biggest financial institutions merged in 2008, it seemed natural they would come to form Latin America’s largest bank, boasting 96,000 employees and operations in 20 countries. Offering credit, investments and insurance expertise and support to a growing number of individuals and companies of all sizes, the company enjoys worldwide recognition for its high standards of ethical management and governance practices. 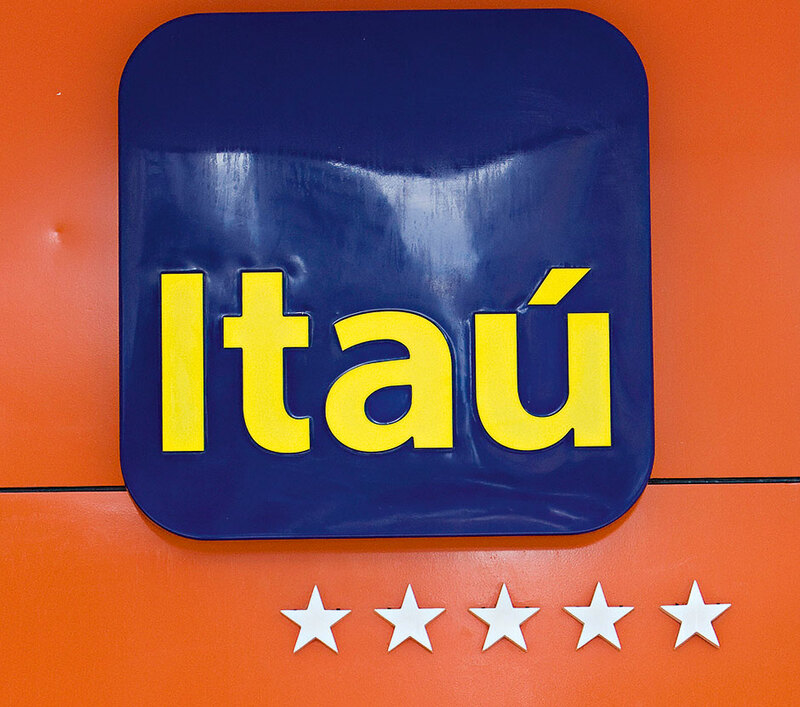 Itaú Unibanco’s strong commitment to social causes and ethical conduct is reflected in its inclusion in the 2014 Corporate Sustainability Index of BMandFBovespa, a driver of good practice in the Brazilian business environment.